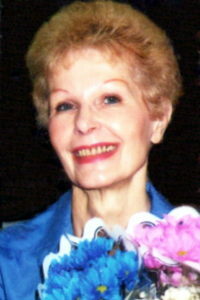 Ann Annunziata, 83, passed away on Wednesday at Mount Sinai-Beth Israel Hospital in Brooklyn, NY. Ann is survived by her loving daughter and son-in-law, JoAnn & John Costanzo. Ann will be deeply missed by her family and friends.